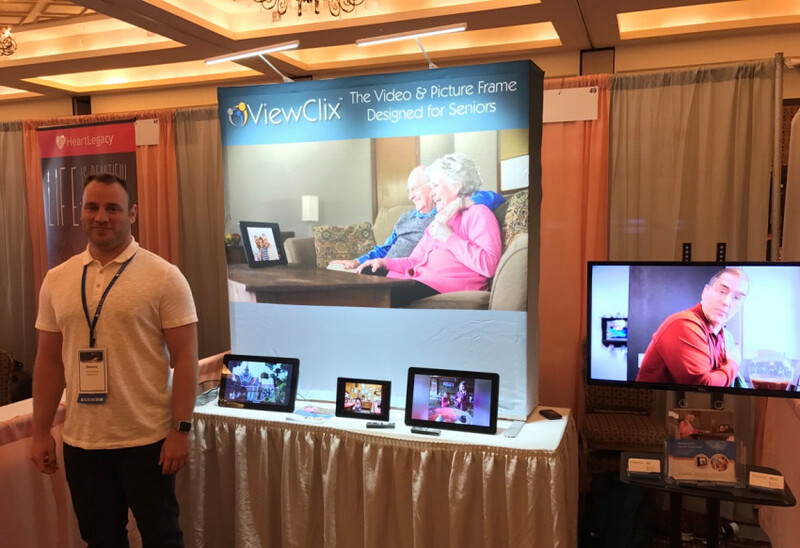 The ViewClix team attended the recent Florida Senior Living Conference in Boca Raton, Florida. At the show, attendees were able to get an up close look at the ViewClix Smart Frame in action. 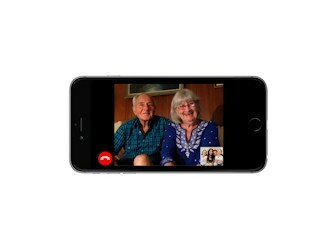 Rob Ranck, the President ViewClix, explains the challenges he faced when trying to stay connected to his senior parents across the country and how that struggle inspired ViewClix, a simple way to stay in contact with seniors that doesn't require them to learn any new technology. 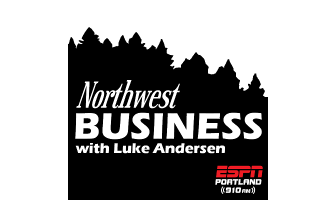 Portland, Oregon, January 25, 2017: ViewClix LLC (www.viewclix.com) today announced availability of the ViewClix Smart Frame, the first video plus picture frame that's designed specifically to help seniors and families stay connected. An important article was recently published in the New York Times entitled, "How Social Isolation Is Killing Us", (NY Times, Dec. 22, 2016). 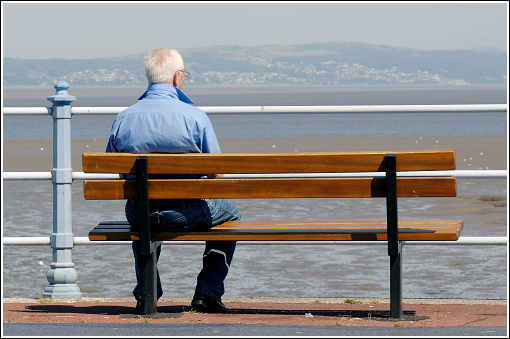 The article outlines that an increasing number of studies have indicated that more seniors are living alone and that has numerous negative effects on health and well-being. 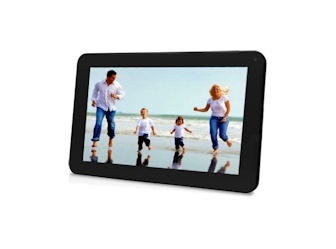 The ViewClix Smart Frame was designed specifically to help families connect with seniors and its constant visual communications provide a great way to combat loneliness.